Looking for a new place to move? No need to look further, Egypt Lake-Leto is an ideal place for living with your family. It is a census-designated place in the Hillsborough County, Florida. According to 2014 census, the population of this area stood at 36,735 people. In 2010, the population was 35,282. This place is situated near the Tampa International Airport and in northwest Hillsborough County. The downtown Tampa is on the northwest of Egypt Lake-Leto. The areas that make up this CDP include Leto, West Park Estates, and Egypt Lake. There are various reasons to move to this wonderful place. Let’s have a look at the reasons why you should consider living in this area. Egypt Lake-Leto is a splendid place to live with your family. Here are the reasons for moving to this area. The education system in Egypt Lake-Leto is better than the state quality. This makes it a great place for someone who is moving with family. In the area, there are nearly 307 public schools. According to a report, 77.1% of people have finished high school while 78% people have passed 8th grade. The cost of living in the area is low in comparison to the rest of the states. According to a report, the cost of living in Egypt Lake-Leto is 9.60% less than the average cost of living in the area. Moreover, the unemployment rate is a 4.50%, it is lower than rest of the country. There has been a rapid increase in job opportunities as jobs have increased by 1.64%. Since it is located in the Tampa Bay Area, there are plenty of things to do. You can have easy access to the amusement parks, outdoor activities, and museums. You can enjoy several professional major league sports including hockey, football, and baseball. There is a variety of beach for you to enjoy different activities like swimming, surfing, and sunbathing. These beaches are a must visit place for both tourists and locals. The area has a great economy and recently, the economy has flourished. This is because of the business-friendly climate of the area. There are many young professionals who have started their business and provided employment for many people. There are a plethora of communities where you can buy a house. 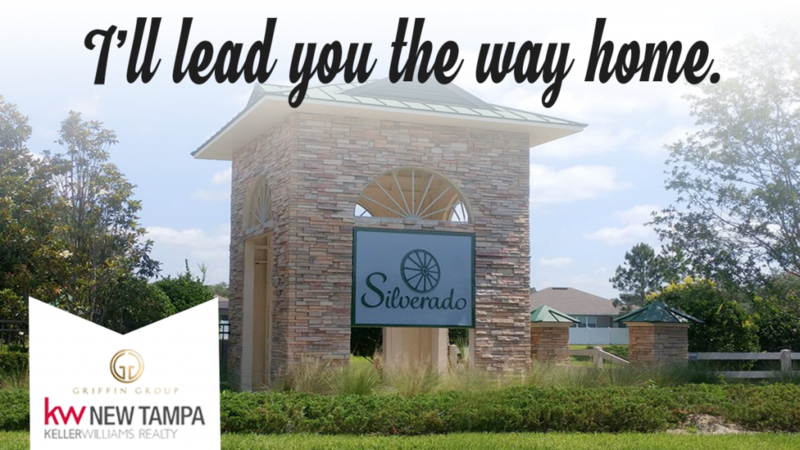 By far, the best community to live with your family is Silverado. This is because you will have access to the major roads and famous attractions. This community is perfectly located from where you can visit both the cities, Tampa and Sarasota. There are a wide variety of amenities that this community offers a dog park, playground, clubhouse, zero-entry pool, and trails. If you are moving to a new place, you need the services of an expert. This is because we will help you invest in a home that is most suitable for your requirements. We will help your family move to this place as we have many years of experience. Our professionals have comprehensive knowledge of the laws and regulations. We will make sure you understand the terms of the contract and help you make informed decisions. We are still in a seller’s market. Home values on your mind?